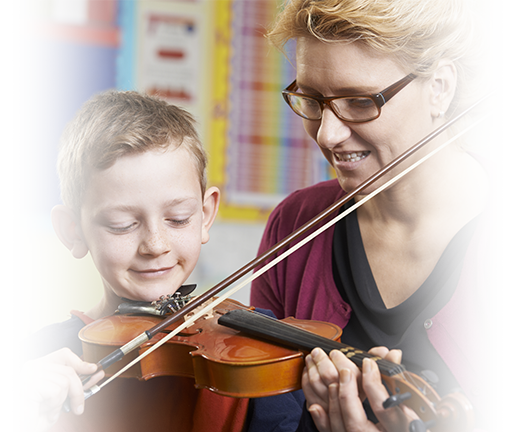 Our two Online Safeguarding courses for the music education and leisure sectors ensure there is appropriate training for everyone involved in teaching, tutoring or running music groups and choirs. Our online Safeguarding in Music Education training course is used and endorsed by one of the country's biggest music services, and has been written specifically to meet the safeguarding training needs of the Music Education sector. Suitable for all staff, including private tutors, our online safeguarding training course will save you both time and money, eliminating the need for costly face-to-face courses while delivering a high quality of focused child protection training, with scenarios and downloadable content specific to the Music Education sector, which you can revisit at any time during certification. This course is written in line with key inspection requirements for Ofsted, Estyn, Education Scotland, The Independent Schools Inspectorate (ISI), The Education Training Inspectorate (ETI) and equivalent governing bodies. Our online Safeguarding for Music Groups training course is written specifically to meet the safeguarding training needs of all amateur/leisure-time music groups. It covers child and vulnerable adult protection and will give those running music groups in their spare time a good understanding of their safeguarding responsibilities. Suitable for anyone involved in running a music group, including committee members and musical leaders, our online safeguarding training course delivers high quality, focused, safeguarding training in a convenient and accessible format, ideal for volunteers with limited time. It includes scenarios and downloadable content specific to an amateur/leisure-time music group, which you can revisit at any time during certification. Regional variants are available on most of our safeguarding training courses. Please browse the individual safeguarding course page for more information, frequently asked questions and pricing details. I have done the training and think it is absolutely excellent! I honestly think this is an amazing resource and I will definitely be coming back to you. A very well presented online course that was easy to use with good detail.